Baidu is living up to its name, which roughly translates as “hundreds of times” in Mandarin. Judging by the searches in China, hundreds is an understatement. 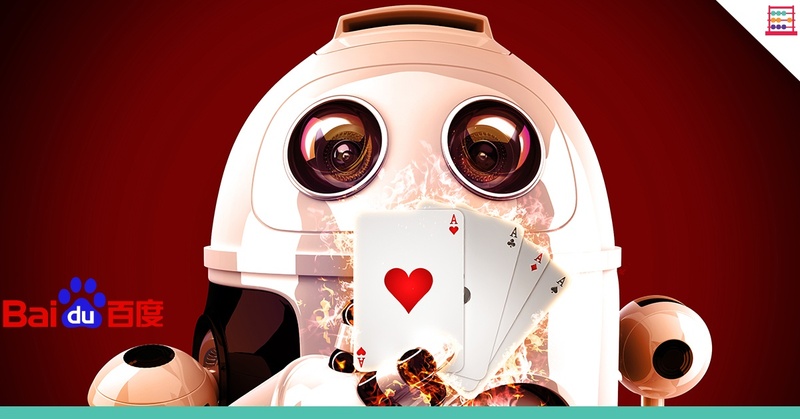 The recent Q3 results were driven by good numbers out of search, feed and the new AI businesses. Baidu is living up to its name, which roughly translates as “hundreds of times” in Mandarin. Judging by the searches in China, hundreds is an understatement. The recent Q3 results were driven by good numbers out of search, feed and the new AI businesses. Revenues grew 27% year-on-year in yuan, with adjusted attributable net income up 47%. 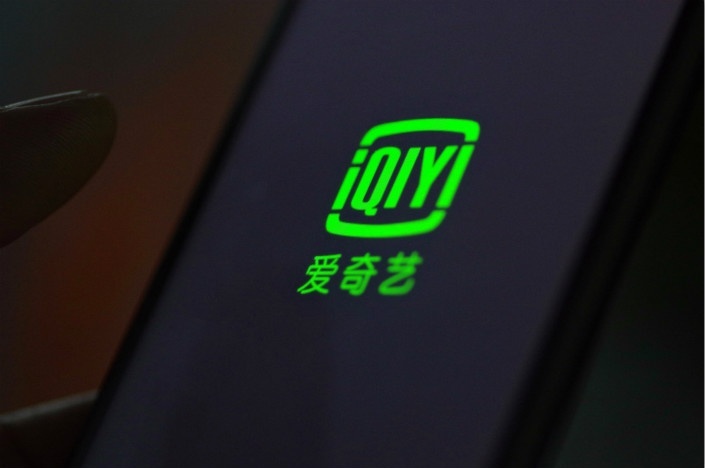 iQIYI, Baidu’s online entertainment subsidiary which raised $2.25 billion in an initial public offering at $18.00 per American Depositary Share at the end of March, added 13.5 million subscribers in Q3, taking the number to 80.7 million. I estimate that Baidu will generate the equivalent of $4.3 billion (CN¥30.0 billion) in EBITDA for the year to December 2018 with net earnings of $3.3 billion or $9.38 per share. The stock has come off its 52-week high of $284 and has fallen in tandem of late with the tech sell-off. At $190, Baidu is well priced for new money as a growth stock in the large Chinese market. I have sum-of-the-parts fair value at $259 per share, including Baidu’s 59% share of iQIYI, which is also listed on NASDAQ under the share code IQ. There have been regulatory concerns of late affecting sentiment to Chinese tech stocks such as Tencent, TAL and EDU, but my sense is this should not be overblown. In the case of Baidu, it is the leading Chinese language internet search provider, a Chinese Google, with advertising a core part of the revenue stream along with news feed, video, and the recently revamped syndicated advertising platform. The core business is growing in double digits with the margin 37% in Q3. Artificial intelligence is a high growth market. The Apollo project has 130 OEM, Tier 1 parts suppliers whilst there are 114 million active users on Baidu Maps Intelligent Voice Assistant. Baidu ABC Cloud is the fastest growing, and one of the top three most technologically advanced, cloud service providers in China. The company has upgraded its Chinese-English simultaneous machine translation system with anticipation capabilities and controllable latency, improving translation speed and accuracy and makes simultaneous translation accessible to everyone. 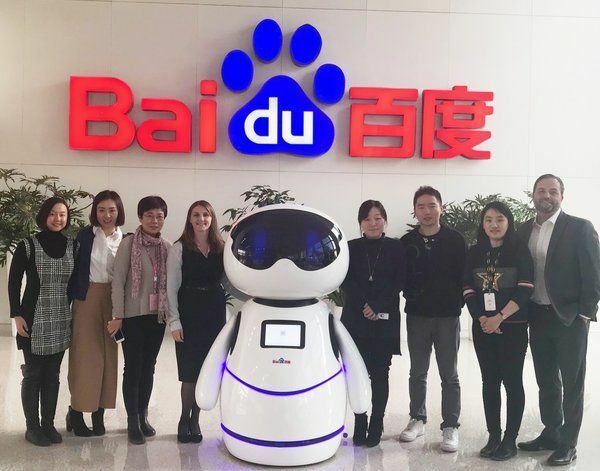 Baidu is also partnering to provide AI-powered immersive, interactive experiences at places such as museums. There is a large developer community with AI a big focus. Of the total staff employed, 52% are in research & development, which is higher than Alibaba and Xiaomi. R&D investment was 15% of 2017 revenue compared with 11% for Alibaba and only 3% for Xiaomi. Baidu started the use of machine learning for its search business in 2010 and deep learning in 2012. This is a big deal for developers, for whom Baidu is a first port of call – a bit like Google too. There are several new AI products that have been announced and autonomous driving ventures. Baidu continues to invest in content for news feed, which has 1.6 million content creators, and in Q3 there was a 68% jump in daily user time. There is now a data platform for medical adverts for a better user experience and customer conversion and will reduce regulatory risks from accessing a market of 30 000 medical organisations in China. Medical adverts were 15% of revenue Q3. iQIYI added 13.5 million subscribers in Q3, bringing the number to 80.7 million. This was boosted by original content such as Yanxi Palace with 20 billion video views. Content cost continues to rise and was 87% of revenue. Television drama content production pricing has been easing off though and the target is 70% of revenue in 2019. This will ensure a break-even position at gross profit. For the year ended 31 December 2018 I estimate revenue of CN¥100.0 billion, up from CN¥80.0 billion, with EBITDA of CN¥30.0 billion, up from CN¥28.9 billion in 2017 and CN¥19.1 billion in 2016. Revenue in dollars translates to $14.4 billion and EBITDA to $4.3 billion. EBITDA margin is anticipated to be stable at 30% for the foreseeable future. This flows through to adjusted (non-GAAP) earnings of CN¥22.8 billion or $3.3 billion, which is $9.38 per share in 2018. Looking to 2019 and 2020, earnings are estimated at CN¥27.5 billion (up 20%) and CN¥35.0 billion (up 27%). Translated to dollars, that works out to fully diluted earnings per share of $11.00 and $13.97. There is net cash with cash last year 44% of shareholder equity. Free cash flow for 2017, which is after capex, was CN¥28.1 billion or 33% of revenue. I expect Baidu to end 2018 with cash of CN¥100 billion and net cash of CN¥60 billion ($8.6 billion). The search business is valued at $70.0 billion which is $198 per share. iQIYI is valued at $14 billion for a 100% share with the 59% held by Baidu therefore $8.3 billion or $23 per share. The 3% share of DiDi, the ride-sharing and autonomous technology company, is valued at $4 per share and the 19% share of Ctrip, the travel services company, is valued at $10 per share. Net cash of $8.6 billion is $24 per share. The total sum-of-the-parts value is therefore $259 for Baidu. Baidu at $190 is on a forward F2018 PE ratio of 20.2x, which falls to 17.3x on F2019 earnings. This is not pricey for a growing technology company that continues to reinvent itself. 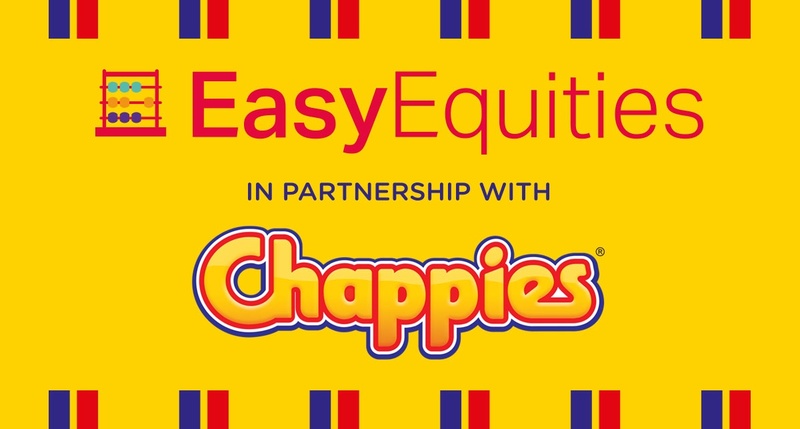 The EasyEquities platform lets you buy the Chinese Google.